Sometimes the path to your dreams can detour down an unexpected road. For Cam Jackson (20, from New Jersey); Mikey Jimenez (18, from Los Angeles); Marcus Pendleton (17, from Nashville); and Jaden Gray (17, from Compton) – four soulful singers who met on the hit ABC reality competition Boy Band – the route has become 4th Ave. The members, who range in age from 17 to 20, each battled individually on the ABC show, with three of the four making it all the way to the season finale. While they didn’t make it into the show’s Boy Band (which eventually became the Boy Band, In Real Life), the four of them did create a Boy Band of their own. With the advice of producer Timbaland, 4th Ave’s journey together began in January. In less than a month they had chalked up more than 160,000 streams across a variety of platforms, while accruing more than 13,000 followers on Instagram and more than 4,000 subscribers on YouTube. 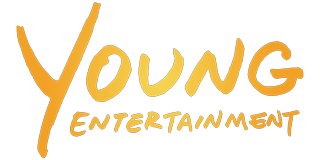 Young Entertainment Mag spoke with the group about their new music. 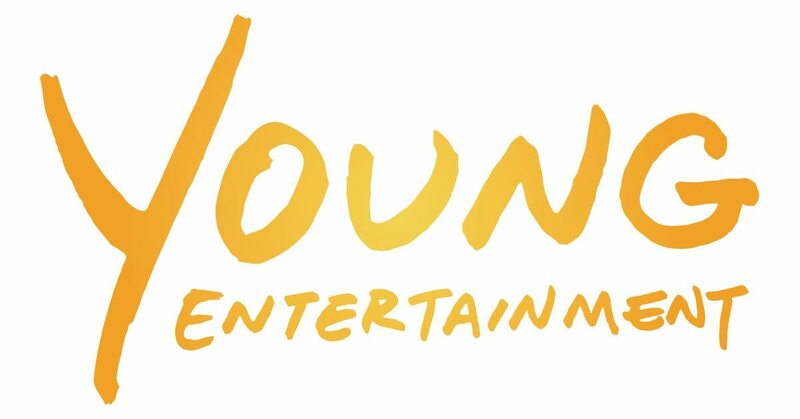 Young Entertainment Mag: You all met on the ABC show Boy Band. What was it like to compete against each other every week? 4th Ave: Competing against each other every week was actually very difficult. With everyone being able to both sing and perform, it made it harder to show the world and judges that we individually were meant to be in the band. YEM: On Boy Band, you were all judged by a Spice Girl, A Backstreet Boy, and Timberland. What was it like to get advice from such music superstars? 4th Ave: Getting advice from these stars and icons meant the world. They’ve all lived this portion of the process, they know what it’s like to get a no and yes, and they understand what hard work looks like and what it does to your life. So getting feedback from them meant that they cared about us because they wanted us to be as great as possible! YEM: Do you keep in touch with the boys of “In Real Life” who also met on Boy Band? 4th Ave: OF COURSE! We talk to them all the time! We’ll never kill our relationship with them. They are our brothers forever! YEM: You’re releasing your first EP! How does that feel? 4th Ave: UNREAL! We are 6-7 months into being a band, and are already releasing an EP and getting ready to go on tour. What and honor it is! We can say that we are truly BLESSED! 4th Ave: Our newest single “So Close” is a SUMMER ANTHEM! It’s the type of song that you can do anything to such as: dance, cook, eat, swim, workout, and so much more! YEM: You’re about to start your sold-out tour! Where are you most excited to visit on your tour? 4th Ave: We are most excited to visit Atlanta, New York, Chicago, and Houston! YEM: What’s your favorite boy band song of all time? 4th Ave: It’s actually very recent, it’s called “Don’t Go Breaking My Heart” – Backstreet Boys!